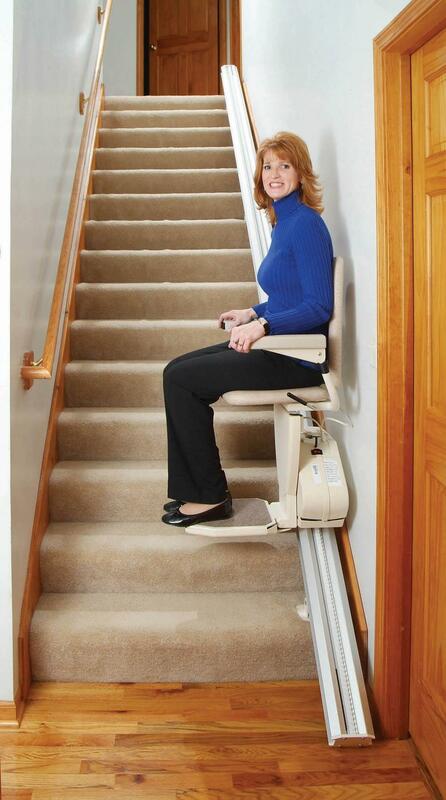 Having difficulty getting up and down the stairs? 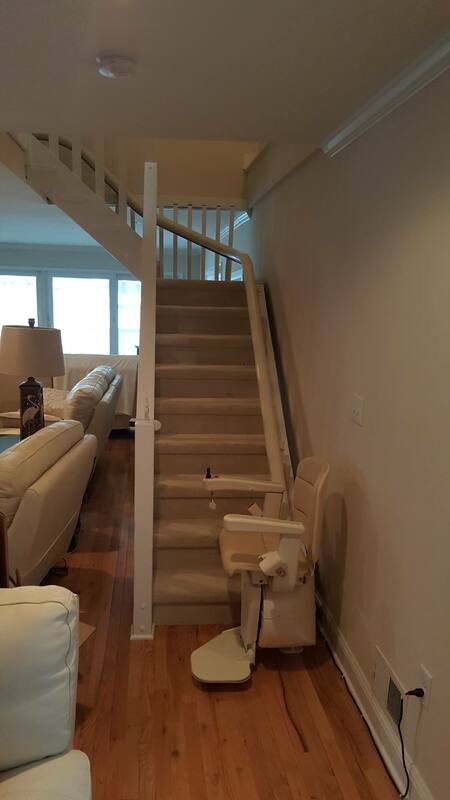 Want to stay in your two-story home rather than move? 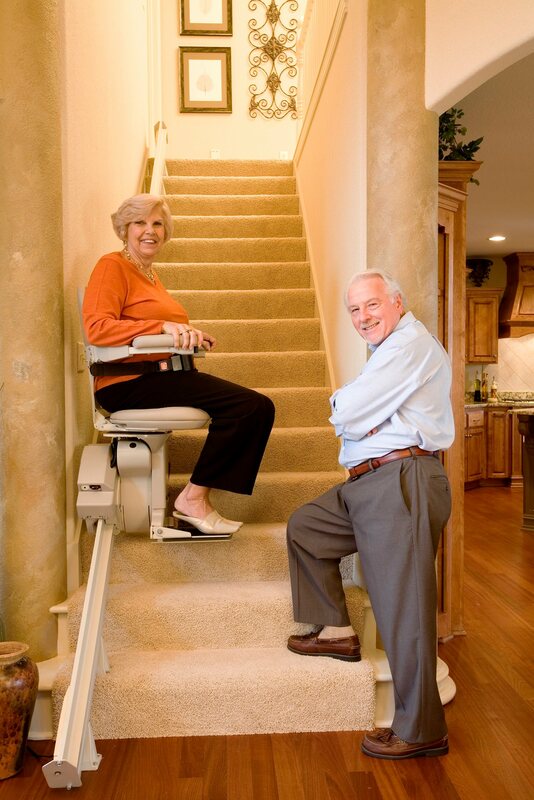 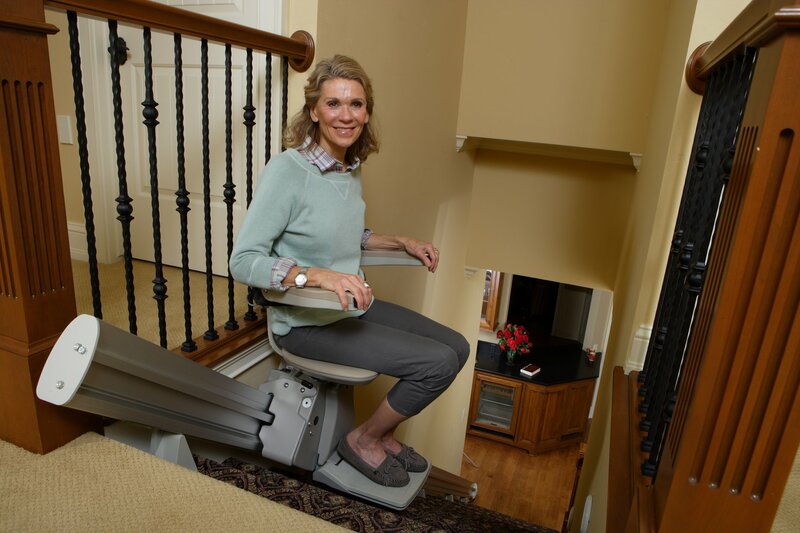 A stair lift may be the answer for you. 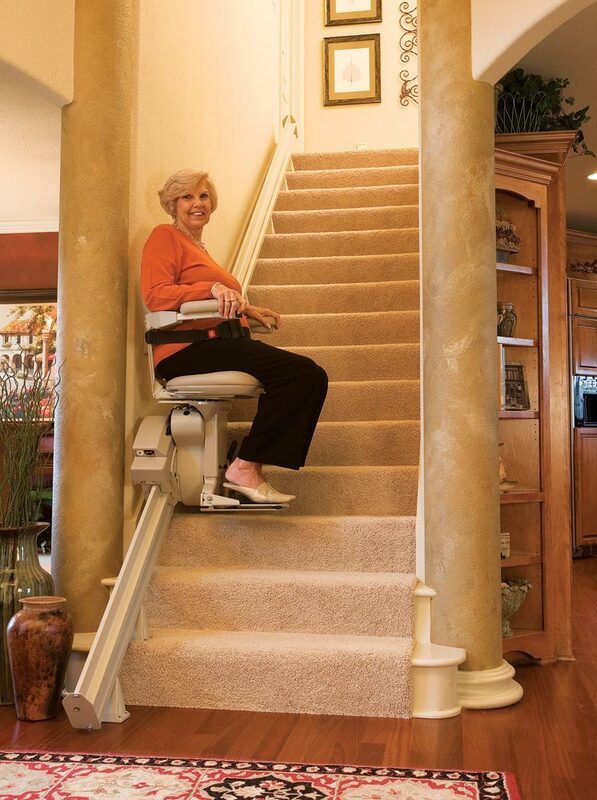 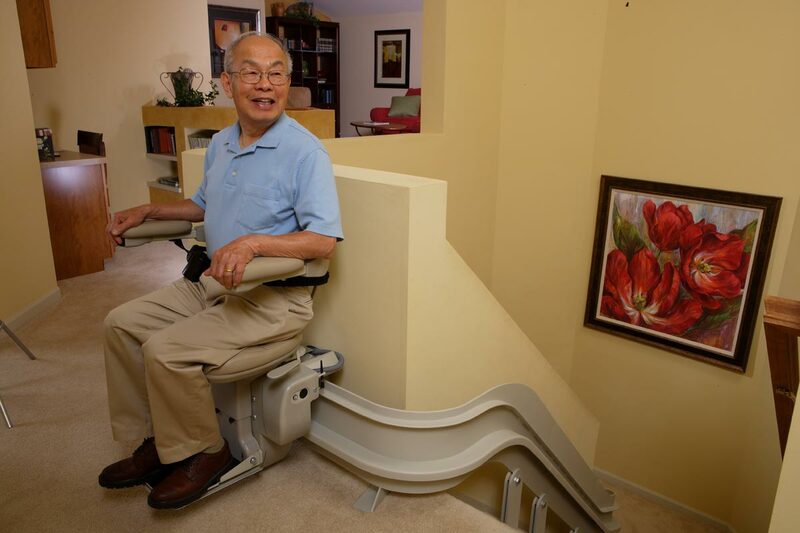 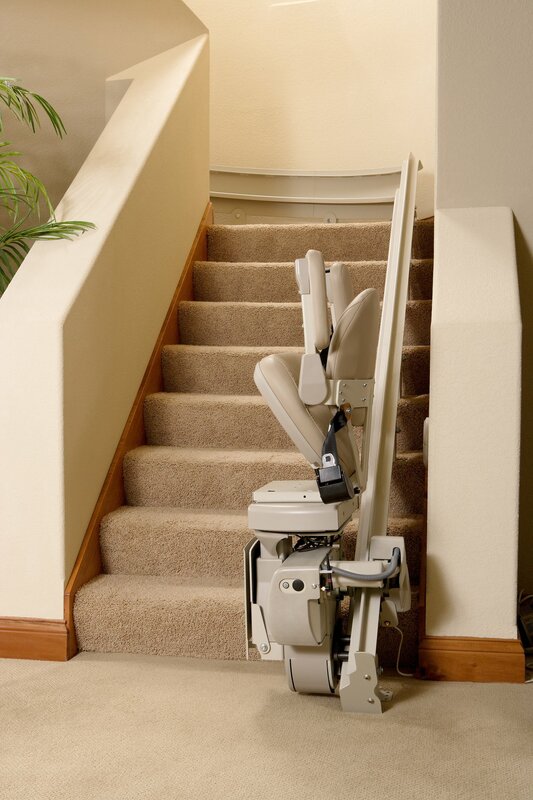 You’d be surprised by just how quickly and easily a stair lift is installed. 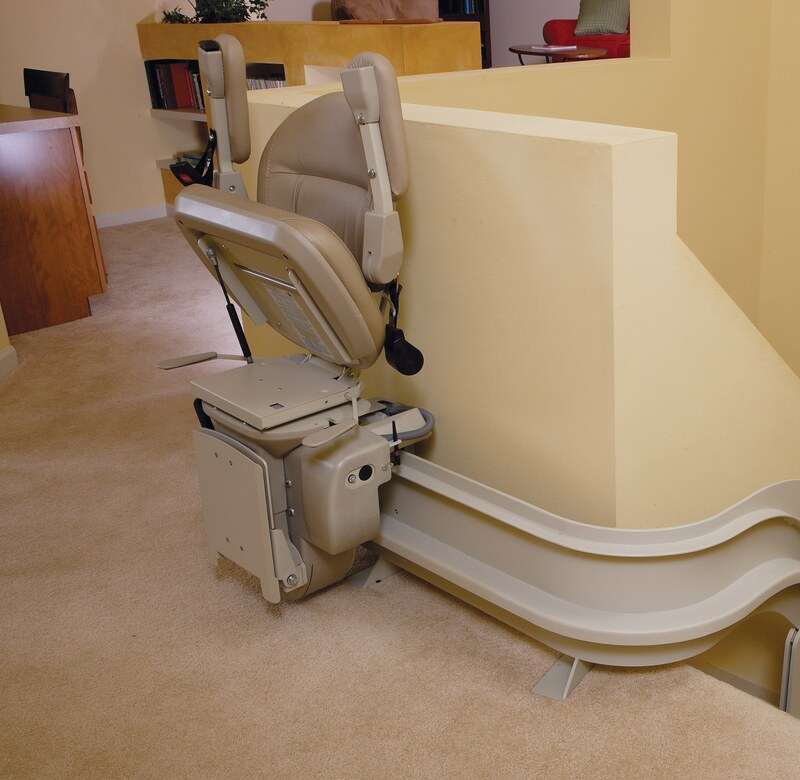 Most units are installed in less than 2 hours. 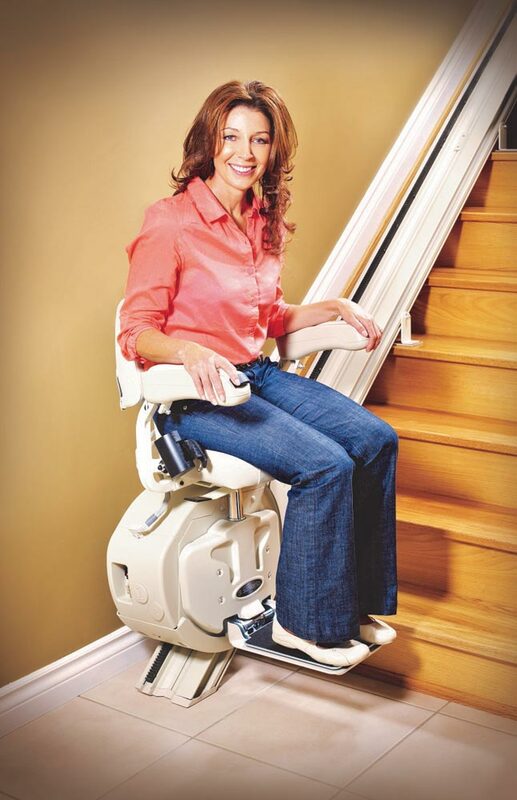 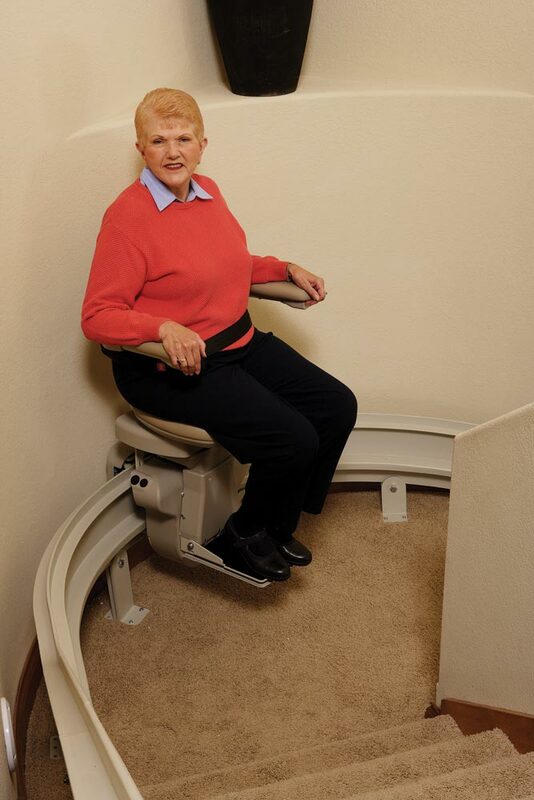 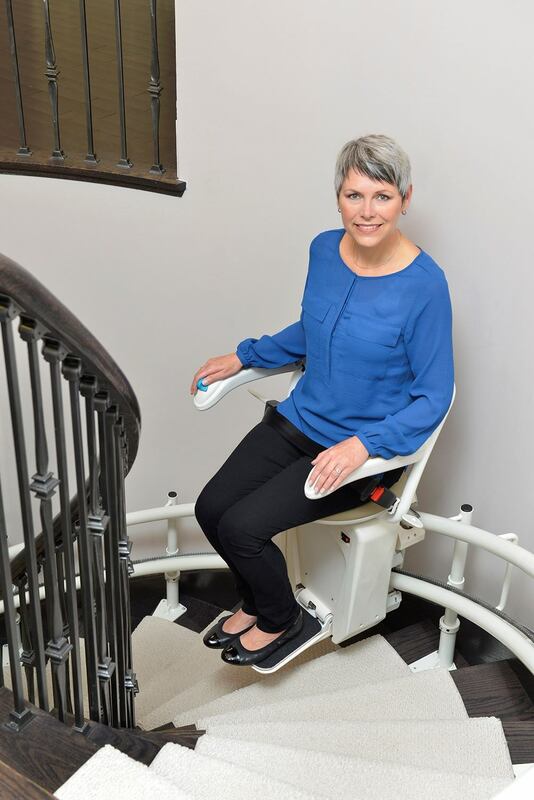 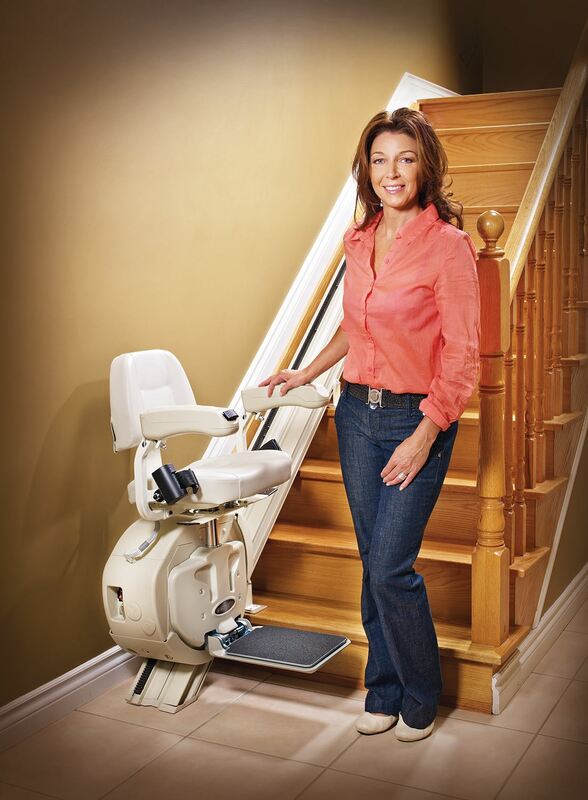 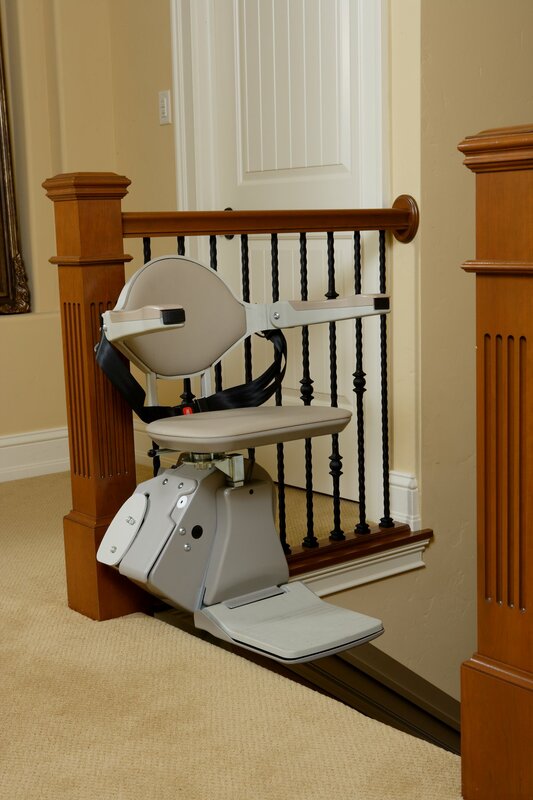 The Abby Superglide stair lift is a battery-operated unit that has a smooth start-and-stop option. 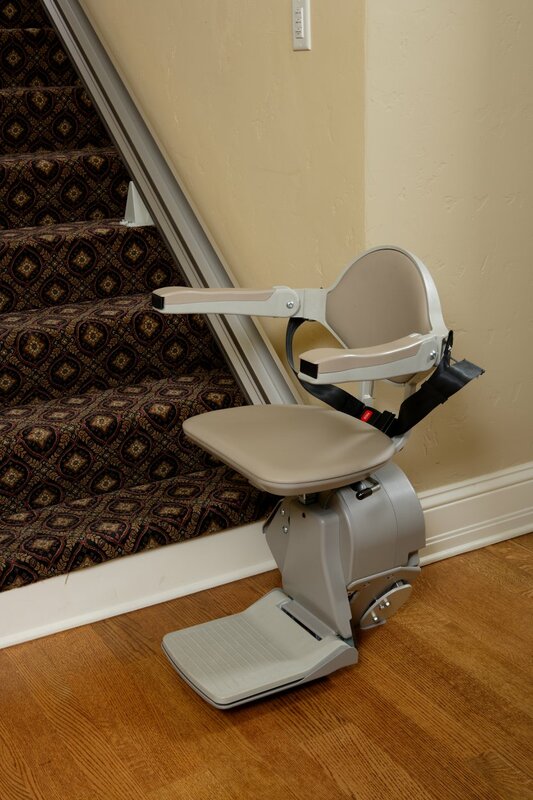 A swivel seat, handheld remote control, and easy to use joystick are just some of the standard features of this product. 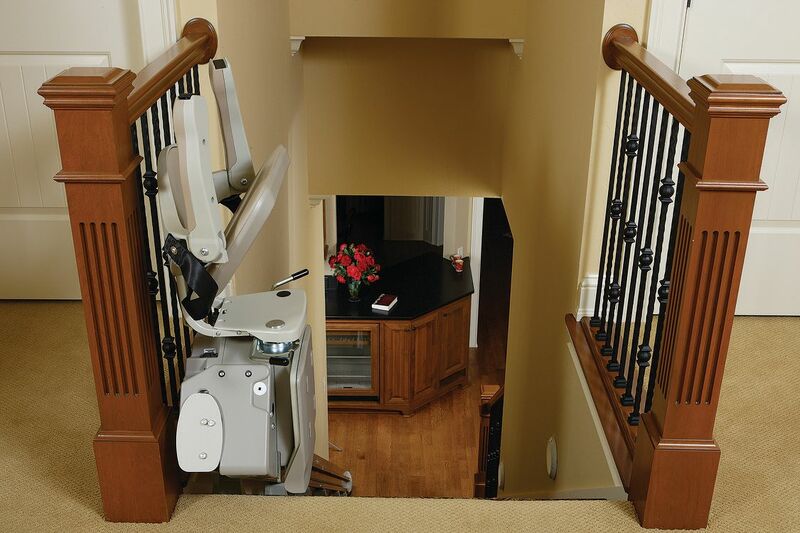 Also standard are five safety sensors to detect possible obstructions on the steps.